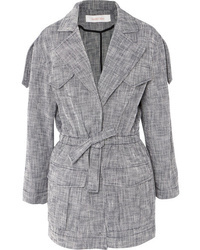 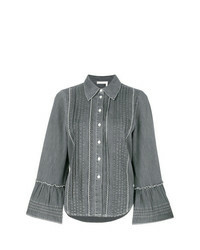 See by Chloe Drawstring Cotton Blend Jacket $149 $495 Free US shipping AND returns! 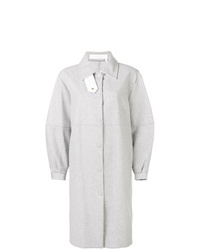 See by Chloe City Oversized Wool Blend Felt Coat $415 $830 Free US shipping AND returns! 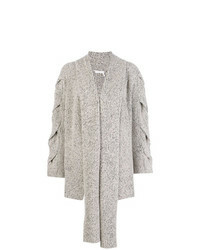 See by Chloe Mlange Ribbed Knit Cardigan $298 $595 Free US shipping AND returns! 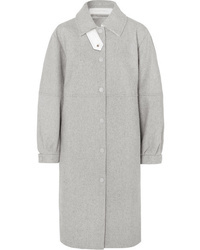 See by Chloe See By Chlo Oversized Shirt Coat $350 $700 Free US Shipping! 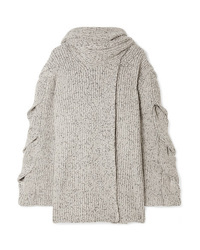 See by Chloe See By Chlo Draped Scarf Detail Cardigan $254 $508 Free US Shipping! 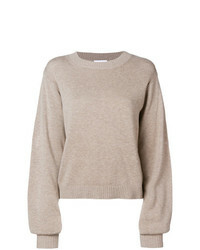 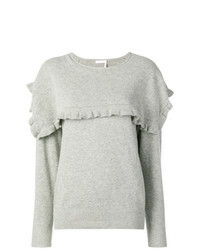 See by Chloe See By Chlo Ed Sweater $248 Free US Shipping! 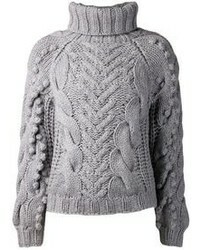 See by Chloe See By Chlo Knitted Sweater $196 $327 Free US Shipping! 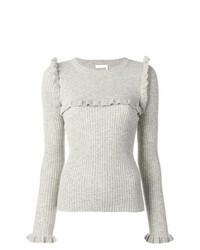 See by Chloe See By Chlo Ruffle Trim Knitted Sweater $282 Free US Shipping! 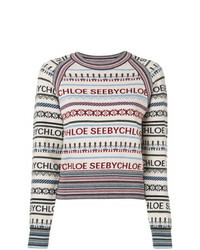 See by Chloe See By Chlo Embroidered Detail Sweater $327 Free US Shipping!